 MOBILE, Ala. – University of Mobile announced the appointment of Travis Grantham as Vice President for Advancement. He will lead the Christian university’s fundraising and alumni departments. Grantham has over 30 years of experience working with non-profit organizations, most recently as director of hospital development for University of South Alabama where he oversaw a significant multi-million-dollar campaign for Children’s & Women’s Hospital. “University of Mobile has entered a period of rapid growth, innovation and development of academic programs and facilities. Travis Grantham brings a wealth of experience and a passion for developing partnerships that will benefit our community and region through graduates who are prepared for their professional calling and equipped to meet our workforce needs today and in the future,” said UM President Timothy L. Smith. Grantham holds a Master of Business Administration from Columbia Southern University and a Bachelor of Science in business from University of Alabama at Birmingham. He serves on the board of the Autism Society of Alabama and the Mobile Medical Museum. He is a member of East Pointe Baptist Church in Spanish Fort, Alabama. Grantham is a member of the Association of Fundraising Professionals, Pi Kappa Phi Fraternity, Boy Scouts of America, Graduate of Dale Carnegie Course, Council on Advancement and Support of Education, Association of American Medical Colleges, and Group Institutional Advancement.